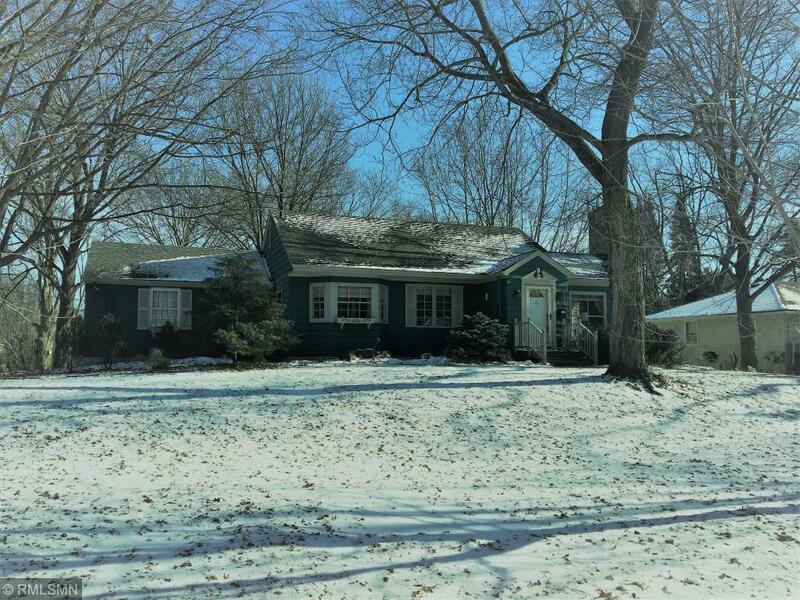 Charming rambler on wooded .42 acre corner lot with garage access off Belmore Lane. Updated open kitchen w/maple cabs, new SS appliances and wood floors thru-out main level. Main floor: open living room with fireplace opens to dining room + kitchen, large master bedroom with large closets, 2 other bedrooms, full bath and 3 season porch with huge maintenance-free deck. 4th bedroom, full bath and family+game room in lower level. New Carrier A/C unit. Large backyard great for kids/pets.